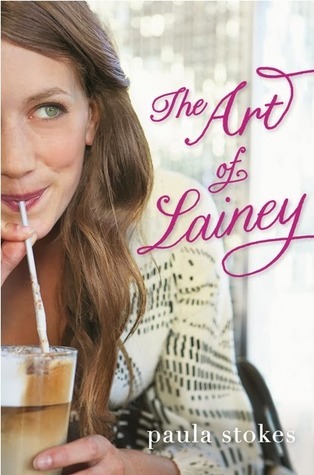 I'm so excited to see that you really enjoyed THE ART OF LAINEY! Now I have high hopes for that one :) I'm dying to get my hands on RED RISING and THE IMPOSSIBLE KNIFE OF MEMORY, they sound oh-so-good. 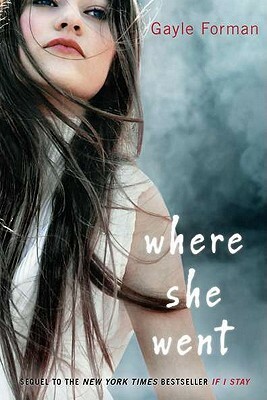 And yes yes yes to WHERE SHE WENT! I'm curious to see what you think of BELLE EPOQUE, too. Seems like you have lovely books ahead of you, happy reading! 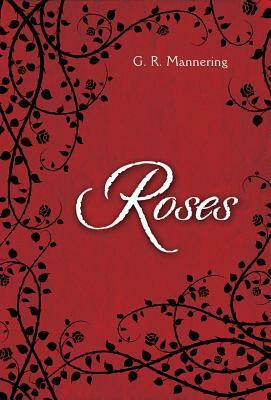 Curious to see what you think of Roses. I heard it's a BatB re-telling, and to be honest I haven't had much luck with them. Ahh, I just love the cover for TVS. 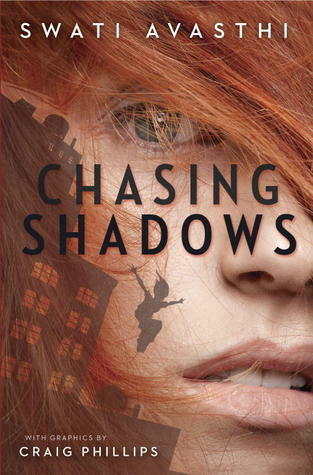 Planning on reading that soon, excited! Renu, I really enjoyed Roses but I wound up being quite disappointed by the end. 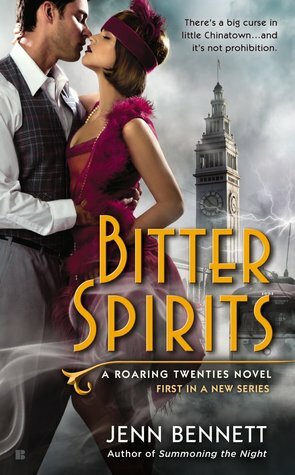 I've really enjoyed Of Beast & Beauty as well as Heart's Blood which are two of my favorite B&tB re-tellings. I know you weren't a fan of Cruel Beauty, but perhaps you'll have better luck with these titles? I hope so! I got Bitter Spirits this week as well. You got some books that are on a lot of people's list. Come check out my stack as well. This is quite a haul, Keertana. I hope you'll enjoy them all. 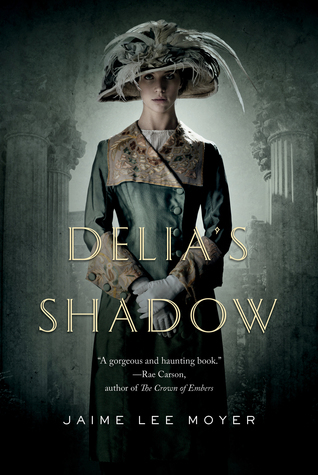 I bought Delia's Shadow a while back but have yet to read it. Looking forward to your thoughts on this one. 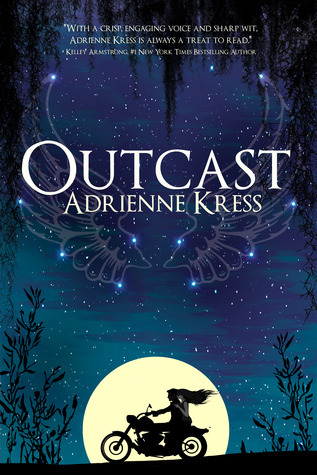 There's just so much awesomeness in this post, Keertana! 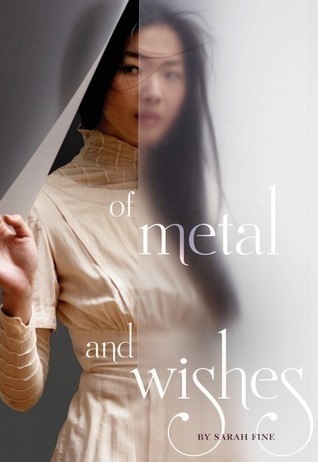 I'm definitely curious to see what you think of Of Metal and Wishes and The Impossible Knife of Memory and Bitter Spirits. 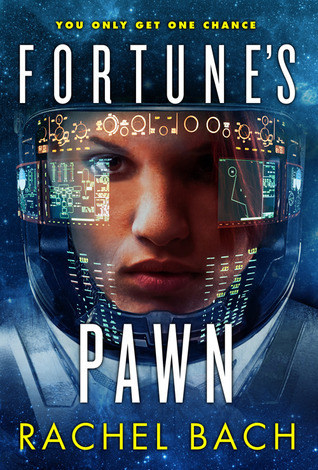 I just bought Fortune's Pawn, so I'm really looking forward to reading that one soon myself. 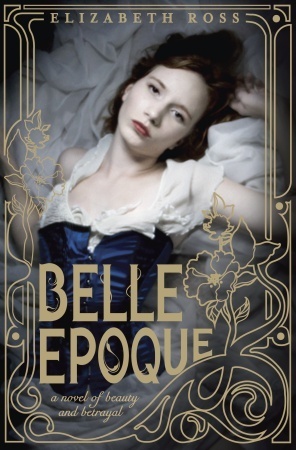 And yay I'm so happy to see Belle Epoque there. 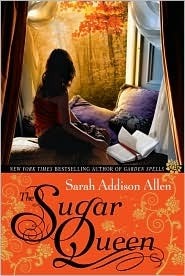 Such a great book - I can't wait to see your thoughts on it! Looks like you got quite a few good books to read. 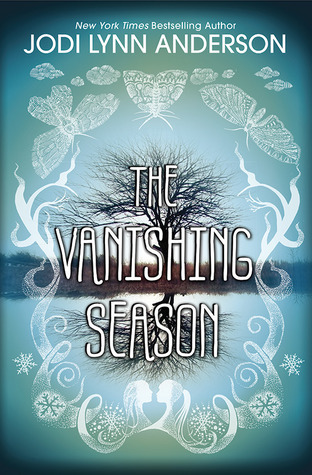 I've seen The Vanishing Season on quite a few blogs this week, so I'm looking forward to the reviews. I also got the Art of Lainey--It looks really good and a fun read! 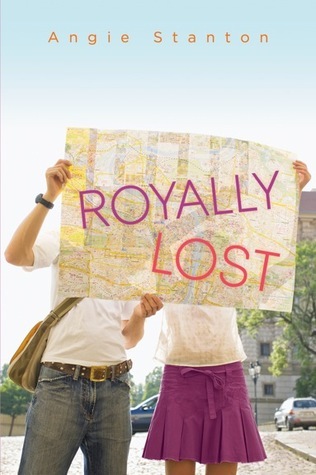 Rachel, the Arcadia Bell Series is absolutely fantastic! 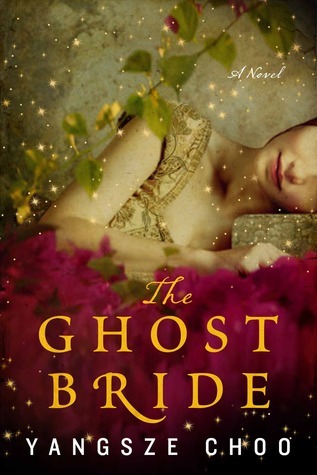 It doesn't have as much of a focus on the romance, but I really enjoyed it, so I'd definitely give it a try if I were you. And yes, The Art of Lainey really was very good - can't wait to see what you make of it! 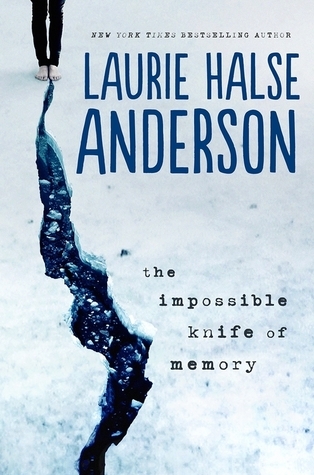 I decided not to download Knife for the same reason you haven't read it yet. 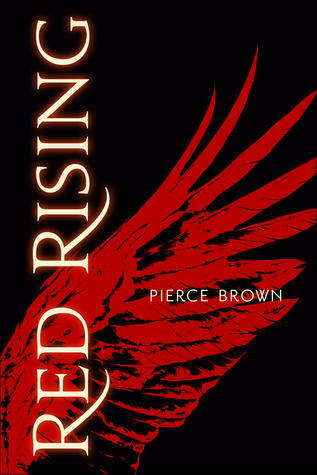 And I WANT to read Red Rising, but Kim already reviewed it for us, so it'll be a while before I get around to it. Wendy gave me Fortune's Pawn for Christmas, and I'm soooo excited to get to it. 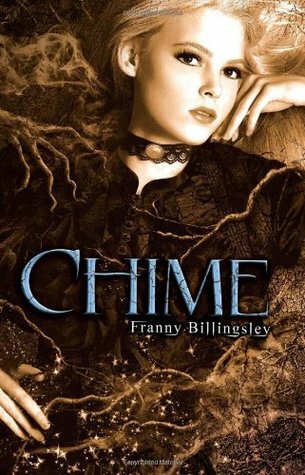 And I've been wanting to read Chime forever. What an awesome freaking haul. Well done.